In recent days, we have watched with disbelief and amazement the vituperations of some individuals and groups against the emergence of Prof. Nelson Brambaifa as the Acting Managing Director, Niger Delta Development Commission (NDDC) and his bid to set the institution on the right path. One of these groups called the Niger Delta Ex-Agitators seems to have launched a campaign of calumny against Prof Nelson Brambaifa for no just cause. They have put out several allegations that have no basis, all in a bid to discredit the good work Brambaifa has started at the NDDC. Contrary to their claims on non-payment for the water hyacint clearance contract, the NDDC under Brambaifa is not owing any contractor, rather the payments are being done in batches after due diligence have been conducted on the job done by each contractor. On the Volunteer Surveillance contracts, we want to set the records straight that the NDDC is still processing the relevant documents of all those that applied for the job to ensure that they get their due rewards. If the truth must be told, the people of the Niger Delta are very lucky to have Prof Nelson Brambaifa at the driver’s seat of the NDDC at this time. A Professor of Pharmacology, Brambaifa is a true son of the Niger Delta region. Although, a scientist and a thorough bred academic, he has never forgotten his roots. He is a child of the creeks with a vision to transform the Niger Delta into a true treasure base for the good of our people. He did not get to the present position by magic but through painstaking efforts. 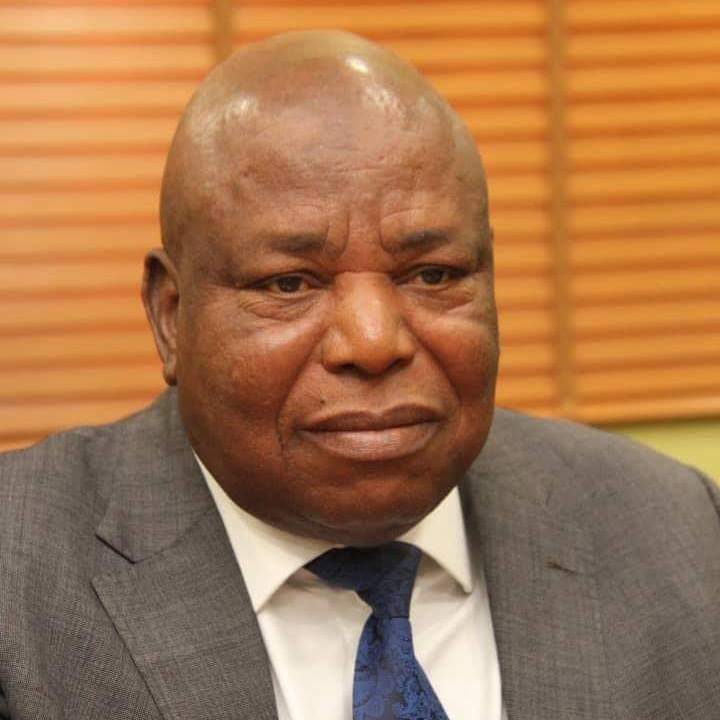 He has served as the Commissioner representing Bayelsa State on the Board of the NDDC before he was elevated as the Acting Managing Director and Chief Executive Officer following the dissolution of the Board. His appointment, by President Muhammadu Buhari, is a testimony to his humility, strength of character, sense of vision and loyalty to the system. In the last couple of months of his being at the helm of affairs at the NDDC, Brambaifa has demonstrated his unalloyed commitment to the mission and vision of the organisation by his words and deeds. He has taken steps to tackle the perennial problem of water hyacinth across the creeks of the Niger Delta. Secondly, he has launched the Volunteer Surveillance Group (VSG) which has provided jobs for thousands of our youth across the nine oil producing States. In addition, he has also initiated a partnership between the International Fund for Agricultural Development ( IFAD) and the NDDC, which is geared towards providing loans for agricultural projects , thereby providing massive employment for youths across the Niger Delta. Ultimately, this partnership will enhance the diversification of the local economy from oil and ensure food security for our people. We are also living witnesses to the renovation of the NDDC House, which has not only made it a befitting workplace for its staff and visitors but given the organisation a new corporate image. Above all, Brambaifa has operated an open door policy devoid of partisan considerations, thus creating equal opportunity for every Niger Delta citizen to access the services of the NDDC whenever they do desire. In view of the foregoing, we believe that rather than castigate an illustrious son of the land with a view to pulling him down, we should all join hands together to encourage him to consolidate on his modest achievements.